Located on level 7 of the hospital, the restaurant caters for all tastes, inclusive of vegetarian, gluten–free and vegan. 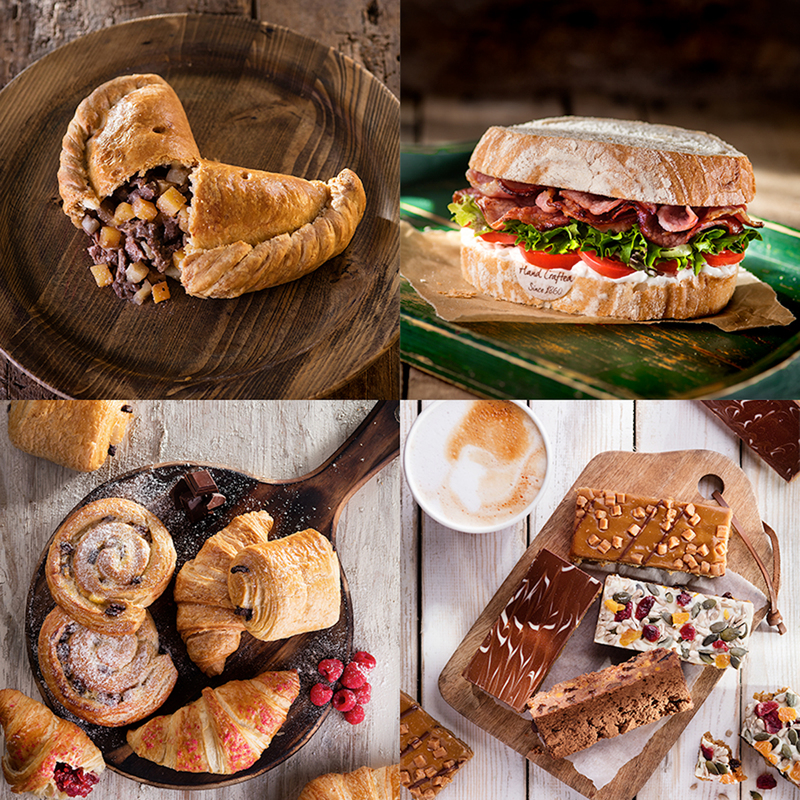 Whether you’re looking for a cooked breakfast, roast dinner, innovative ‘hot boxes’ or want to create your own lunch from the extensive salad station, there is something for all palates whatever the time of day. Our café is open 24 hours a day, 7 days a week and can be found on the ground floor offering a great selection of handmade artisan sandwiches, light bites and drinks.